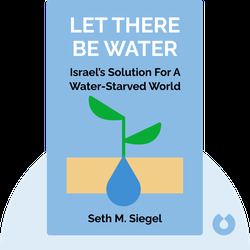 Let There Be Water (2015) sheds light on Israel’s solutions to water problems. 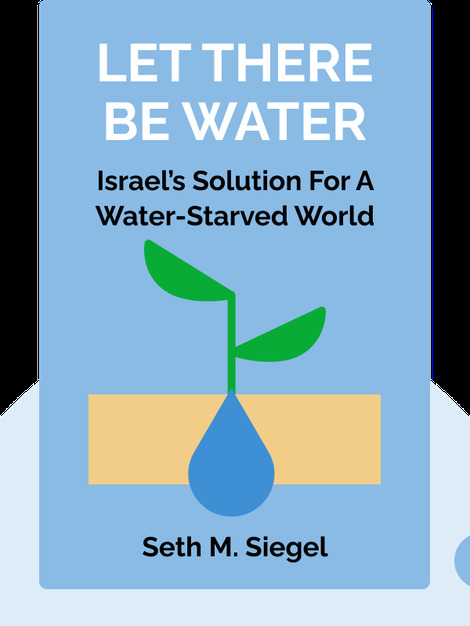 Thanks to technological innovation, clever engineering and political foresight, Israel stands out as one country that can teach other nations how to provide water in abundance for its citizens. Seth M. Siegel is an entrepreneur, lawyer and writer. His work discussing water and environmental policy has appeared in the New York Times, the Wall Street Journal and the Los Angeles Times. He’s also an in-demand public speaker and gives talks on a range of issues including politics in the Middle East, water policy and national security.